Skydive GB near Bridlington has teamed up with the Yorkshire Air Ambulance to host a charity skydive day. 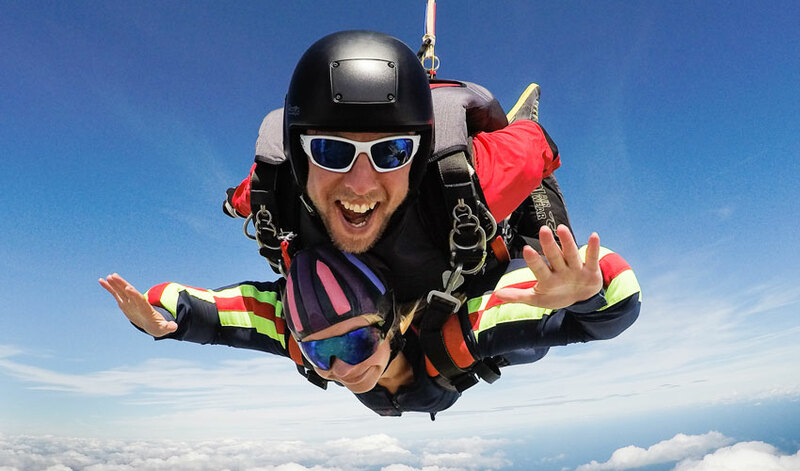 On Sunday 1 July 2018, participants will have the unique opportunity to tandem skydive above the beautiful Yorkshire Coast whilst raising valuable funds the life saving service. Announced as Skydive GB’s leading charity partner earlier this year, the rapid response air emergency service supports those across Yorkshire who are in urgent need of medical attention. Running two medically equipped helicopters doesn’t come cheap – in fact they need to raise £12,000 per day just to keep them in the air. That’s the equivalent of £4.4 million per year. The team at the skydive centre are reaching out to potential fundraisers to see if they’d be interested in participating in the experience. 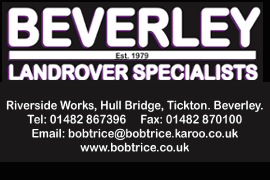 Not only will they be getting a reduced price for a tandem skydive, money raised will be directly benefiting the fantastic charity. If anyone is interested in taking part at Yorkshire’s only skydive centre then pre-booking is essential. Simply visit www.skydivegb.com/charity for more information and details on how to sign up.